Eddie Hearn was disgusted with a story written by experienced journalist Jeff Powell of the Daily Mail following the recent Okolie vs Chamberlain fight that took place in London recently. 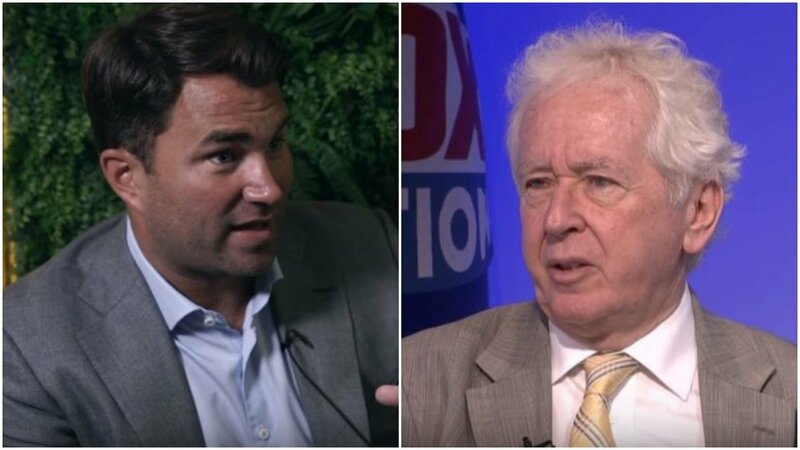 Boxing promoter Eddie Hearn usually holds back and bites his tongue when it comes to media criticism but has let loose on Jeff Powell after words from the experienced journalist after the Okolie vs Chamberlain fight. Hearn himself used to have a column on the monster that is the Daily Mail website. One of the most read news sources on Earth. However that appears to have ended a few months back in November as his column no longer operates.